The third Justice V.R. 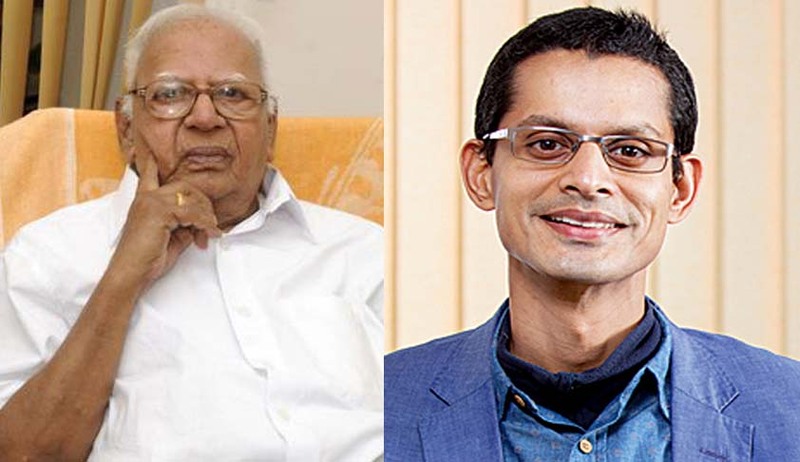 Krishna Iyer Memorial Lecture is scheduled to be held on August 25, at the Centre for Constitutional Law, Kerala Law Academy Law College in association with Centre for Advanced Legal Studies and Research (CALSAR). The lecture will be delivered by Prof. (Dr.) Shamnad Basheer, Honorary Research Chair Professor of IP Law, Nirma University, Ahmedabad and Visiting Professor of Law, National Law School of India University, Bangalore. Justice Krishna Iyer was an instrumental force behind the birth of the Kerala Law Academy and was a member of the first Executive Committee. The first two lectures were delivered by Justice K. Chandru (Retd. Judge of the Madras High Court) and Justice Prabha Sridevan (Retd. Judge of the Madras High Court). 11:00 AM - Welcome Address by Dr. Lekshmi Nair, Principal, Kerala Law Academy Law College, Thiruvananthapuram. 11: 20 AM: Third Justice V.R. Krishna Iyer Memorial Lecture by Prof. (Dr.) Shamnad Basheer.